Online marketing is a major investment for any brand, big or small, and that investment isn’t always in the form of dollars. There are dozens of free online marketing tools out there that aren’t worth the time it takes to test them. So, how do you know if you’re spending your time and money on the best online marketing tools that are going to boost your revenues, increase leads and conversions, and keep business booming? Easy. 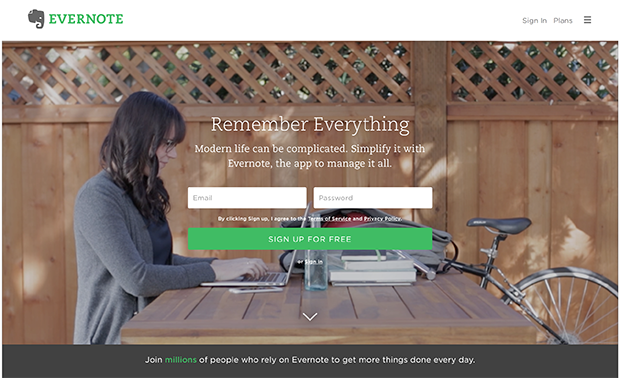 You check out our list of the 47 best online marketing tools we’ve found and skip the guesswork. 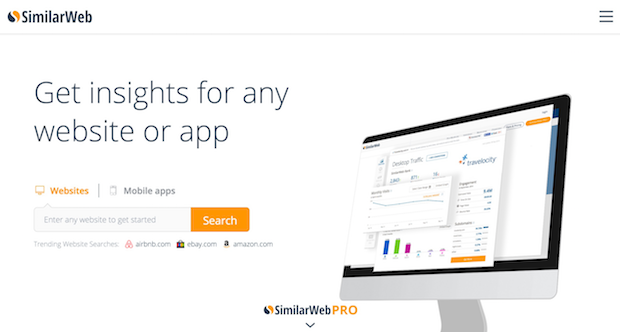 We’ve even included the pricing info for you, and whether or not there’s a free trial offered. 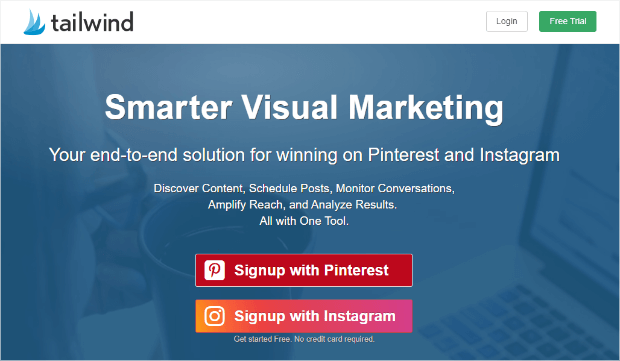 Tailwind is a super simple yet supremely powerful content scheduling solution for Pinterest and Instagram. 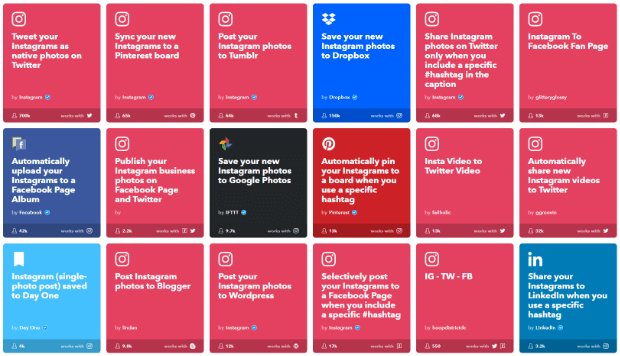 You can use it to save time with bulk image upload, really easy drag and drop calendar, multi-board pinning and pin looping, hashtag lists, and more. Plus, you can automatically optimize your Pinterest and Instagram schedules based on when your audience is most engaged. Tailwind also comes with analytics so you’re never left wondering if your content is reaching the right people and getting a response! You can try it for free, no credit card required. It can take a lot of time and energy to stay on top of updating several social media accounts. 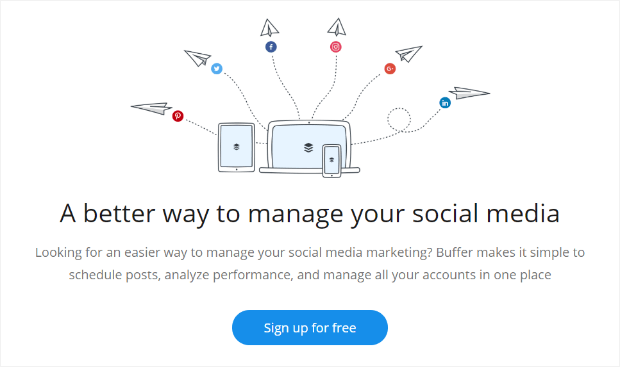 With Buffer, you can manage posts for multiple social media platforms from a single dashboard. 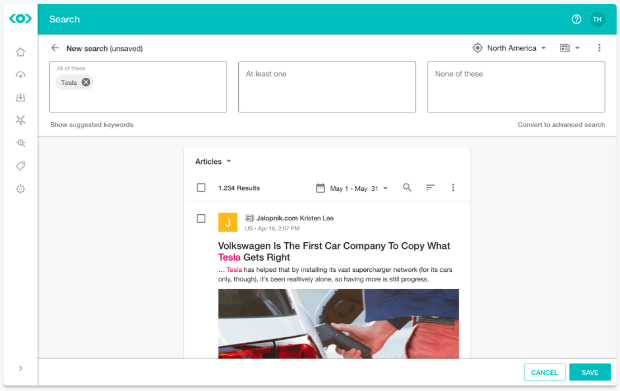 With all of your social media consolidated in a single location you also get consolidated analytics so you know how your posts are performing across platforms. 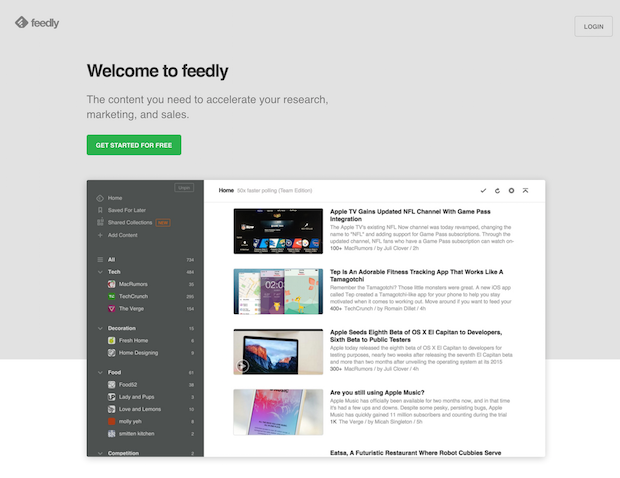 This makes it easy to see which types of content are doing well and which aren’t. With everything that gets posts by and about your business, it can be hard to keep track of it all. Meltwater uses real-time, AI-driven analytics to help businesses optimize their marketing efforts. With Meltwater, you can benchmark your marketing performance against your competitors by tracking best-performance keywords and trends in real time. 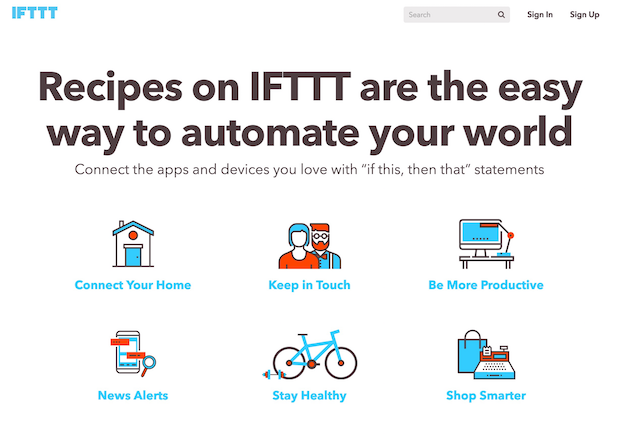 Not only can you create your own “recipes,” as IFTTT calls these integrated actions, but there are hundreds of integrations already available. 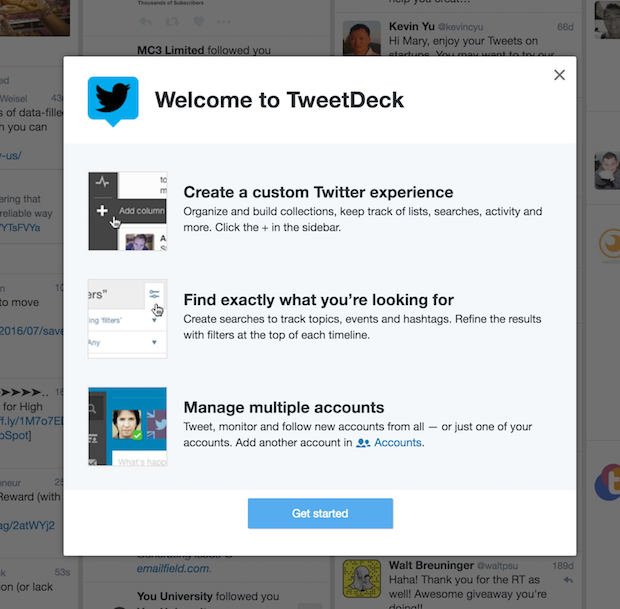 One of the more famous tools on this list, TweetDeck is widely regarded as the best free Twitter tool available. It has a variety of features and is incredibly simple to use. 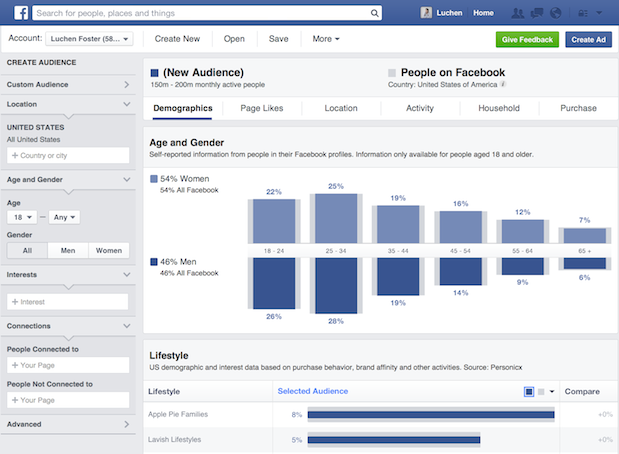 Anyone who does Facebook marketing and advertising needs to use Facebook Page Insights. It lets you peek behind the curtains and understand the behavior of your customers (which is valuable outside of Facebook, too). 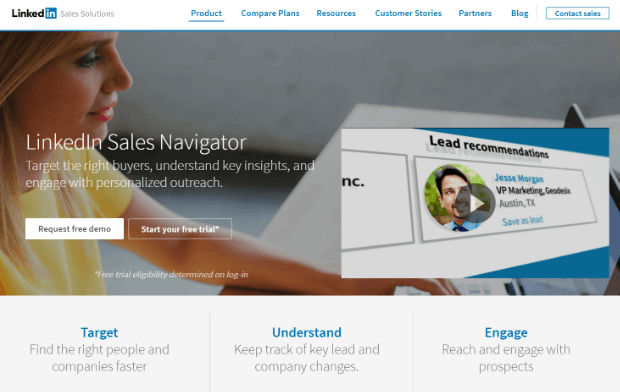 Sales Navigator is one of the neatest social media tools you’ll encounter. It lets you view social media profiles and activity – namely LinkedIn – directly in your Gmail inbox. You can use this information to enhance and leverage your network. Similar to Facebook Page Insights, Facebook Audience Insights gives you inside information on your prospects. However, rather than focusing on your own audience, you can get insights into the audience of your competitors. Page loading time is one of the most critical factors in conversion and bounce rates. 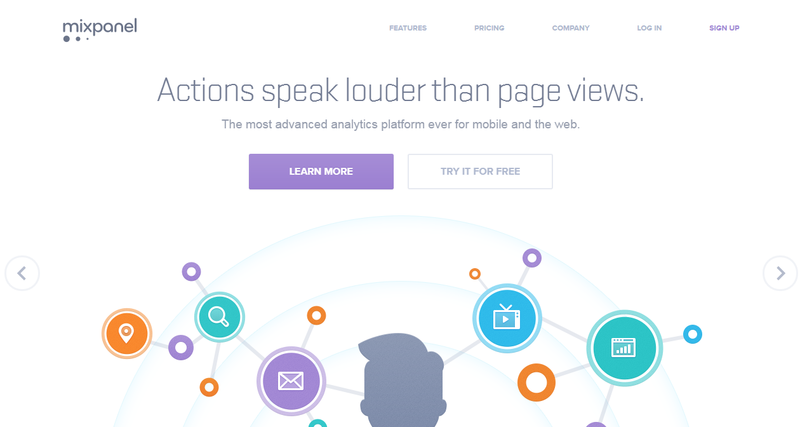 Use Google PageSpeed Insights to get a real-time analysis of your website speed. Keywords are one of the cornerstones of every SEO or marketing campaign. Use Keywordtool.io to see a list of useful and relevant long-tail keywords that may be useful in helping to target customers. 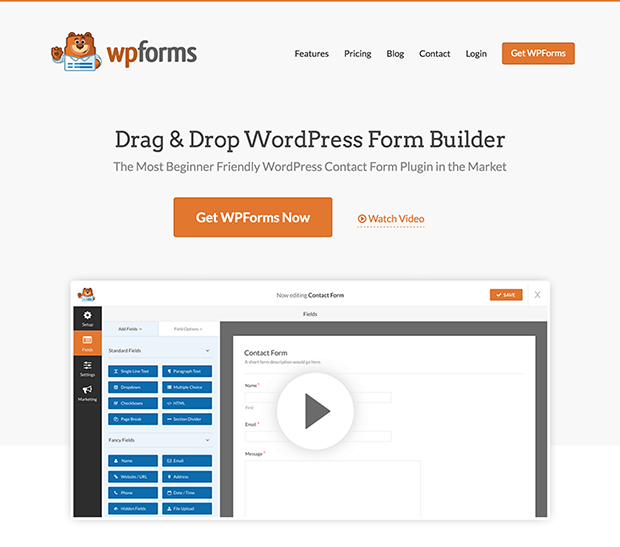 Price: Free; Pro plans start at $48/mo. 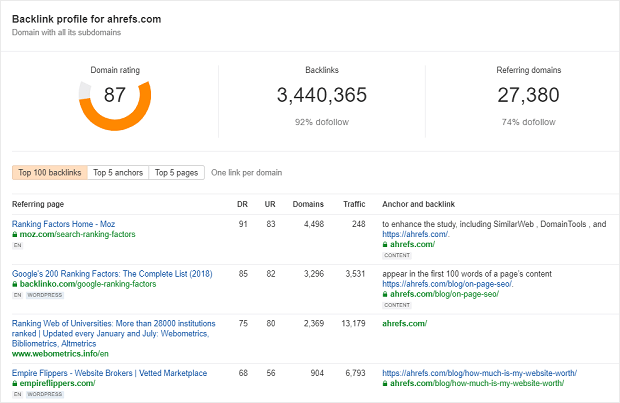 If you want to analyze backlinks for free just like paid users do, try Ahrefs’ free backlink checker. It’s integrated with their premium database of more than 16 trillion links. You can access the top 100 backlinks to any domain or page, with a detailed overview of each one. 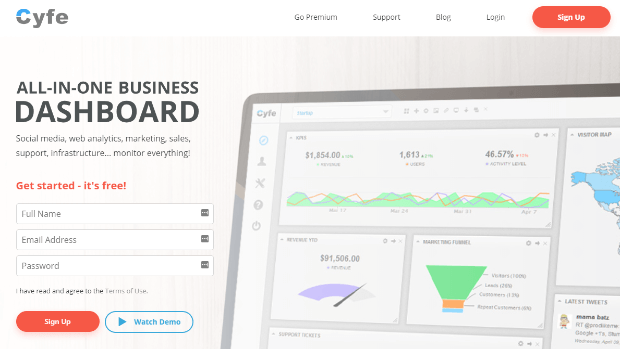 The dashboard shows anchor, follow/nofollow status, ratings of the referring domain and page, and the amount of monthly organic traffic that page drives. Besides backlinks, you can also check 5 of the top anchors and most linked-to pages on the target site. 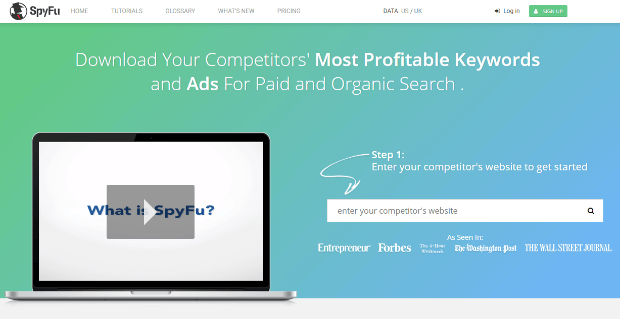 SpyFu lets you research your competitors’ most profitable keywords to spot new SEO and PPC opportunities. You’ll be able to find all of the content and backlinks that help them outrank you so you can plan your strategy. 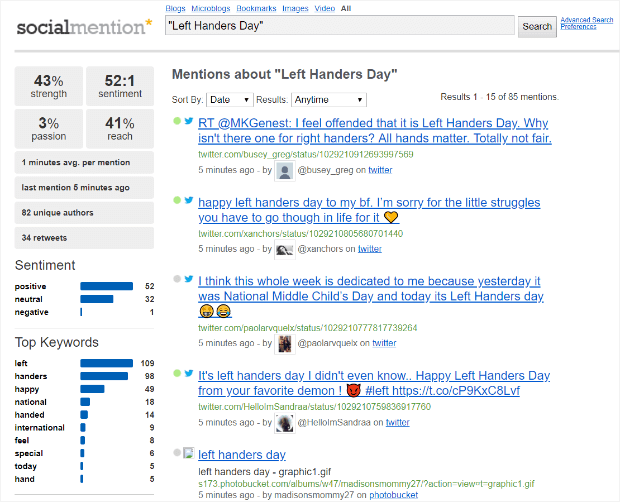 Google Trends is another neat Google product. This free tool enables you to search for keywords based on volume and identify the potential of different short and long-tail search terms. 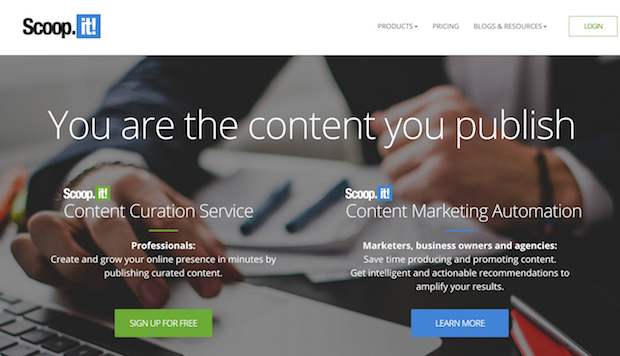 Duplicate content can be a major SEO killer. Unfortunately, you don’t always know you have it. 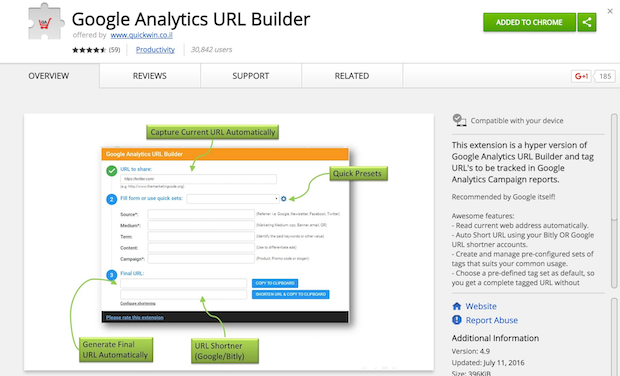 With Siteliner, just enter a URL for a blog post or website and you’ll get immediate results. With SEMRush you have access to SEO, advertising, and content tools that will keep you at the top of the search results. You’ll be able to get insight into competitors’ strategies, discover the best keywords to keep you ahead of the game, and conduct deep link analysis. Human editors are great. Built-in spellcheckers are nice. However, neither is perfect. 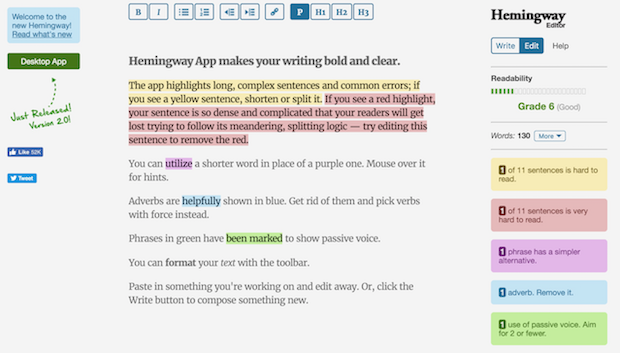 It’s good to add another layer of editing to your writing and Grammarly is the answer. 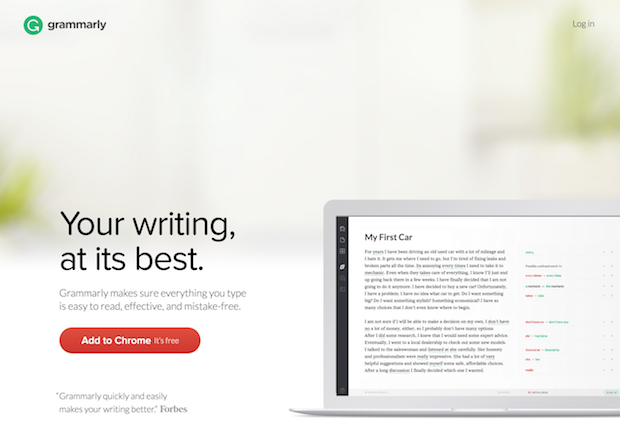 This powerful tool automatically checks anything you write or publish in an Internet browser. Price: Free; Premium starts at $29.95/mo. As everybody knows, headlines are one of the most vital elements of content writing. Whether you’re talking about a blog post, news article, or YouTube video, the title directly affects clicks. 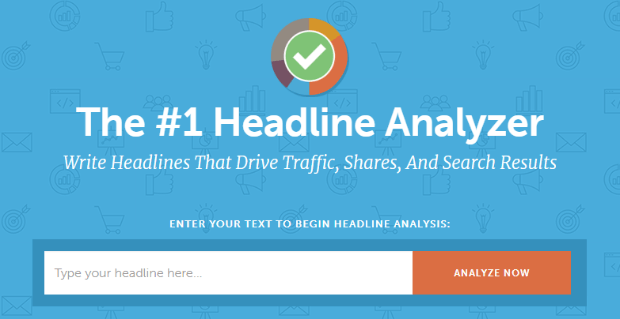 Use Headline Analyzer to determine the effectiveness of your titles. 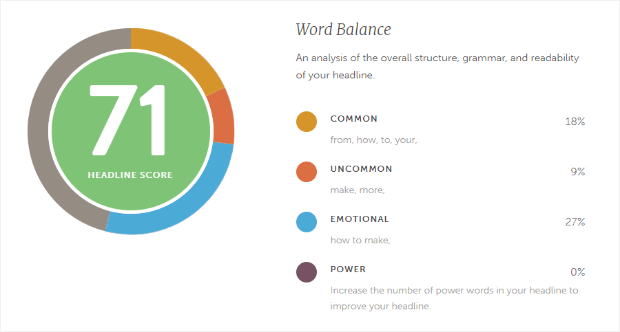 Headline Analyzer gives you a score and tips about how to make your headline better. 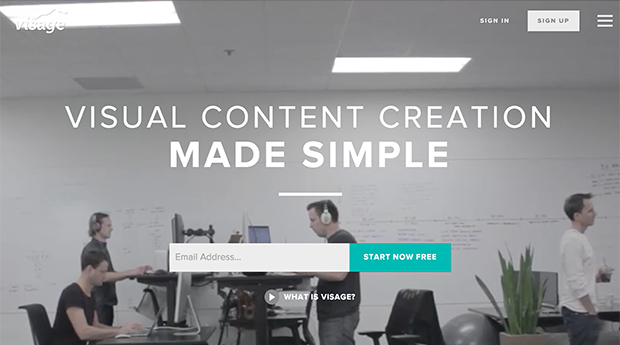 As the demand for visual content increases, you’ll need to use tools that empower you to express your creativity and develop gorgeous visuals that resonate with your audience. 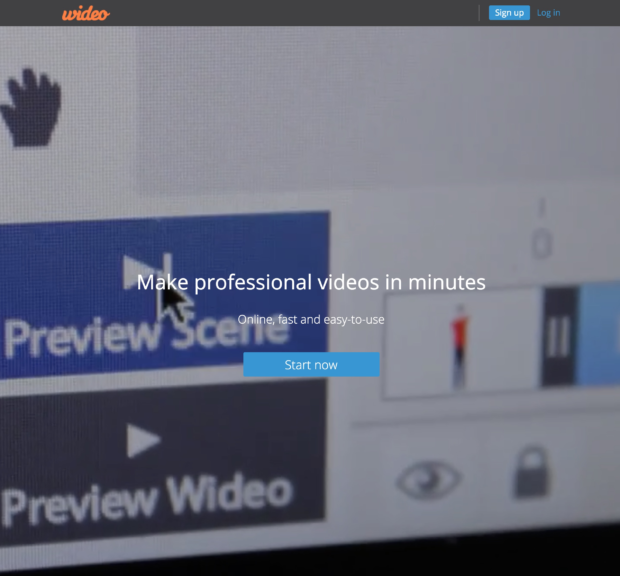 Visage is the perfect tool to get started. PlaceIt is designed for one very specific purpose: placing images of your website, app, or product into real-world environments such as tablet screens, mobile phones, computers, and more. Price: Start for Free; $12.50+/mo. 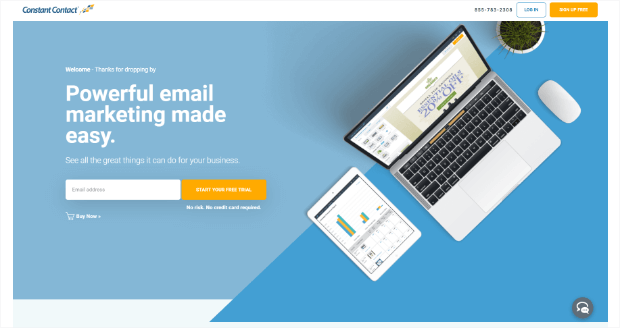 We can’t possibly talk about email marketing without first talking about lead generation and nobody does lead generation better than OptinMonster. 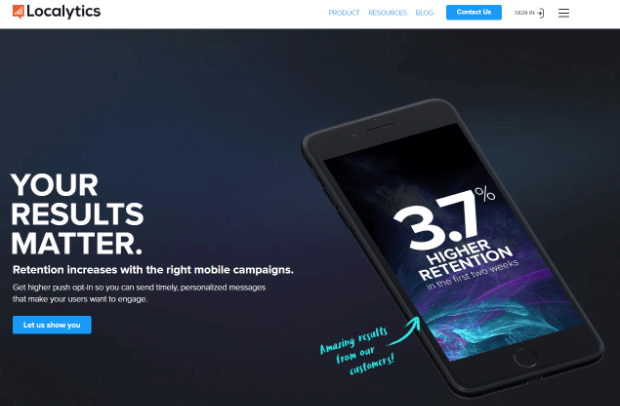 You can create optin campaigns that trigger at just the right time to capture abandoning visitors before you lose them forever, or that pop up when a reader is engaged in what you have to offer. We integrate with every email marketing service under the sun and our new drag and drop builder makes building campaigns quick and easy. For eCommerce companies, knowing exactly when customers make a purchase can help with to tweak minor elements and instigate change. 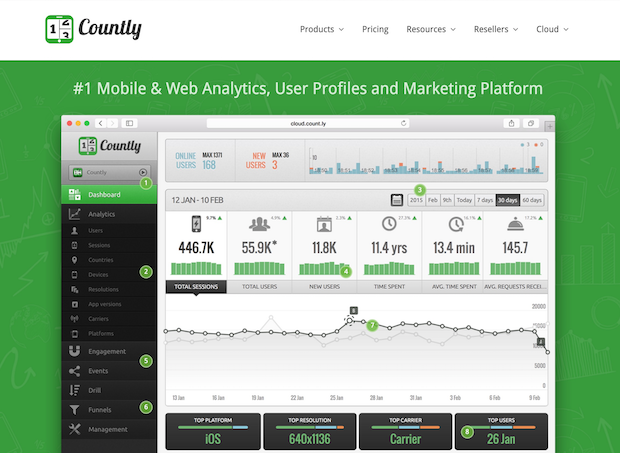 Countly provides streamlined, real-time dashboards that report purchases the second they’re made. Price: Free plan; Pro starts at $14.99/mo. 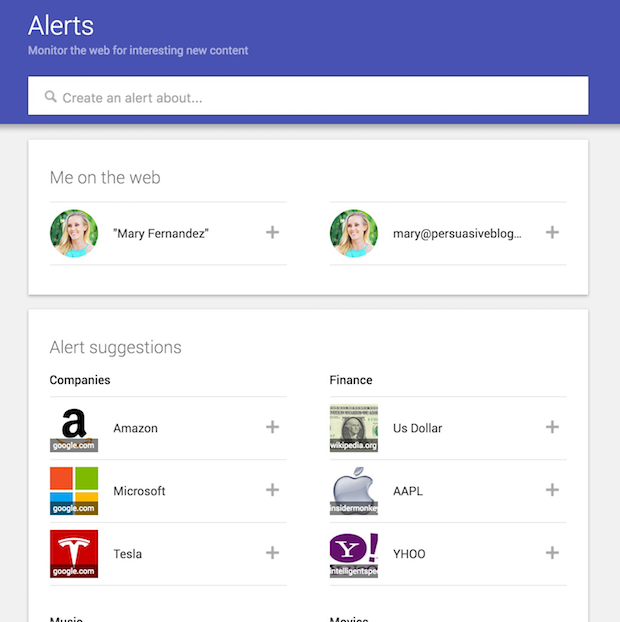 Price: Free; upgrade to Premium for $19/mo. One of the fastest ways to build buzz about your brand is by winning over an influencer in your industry. 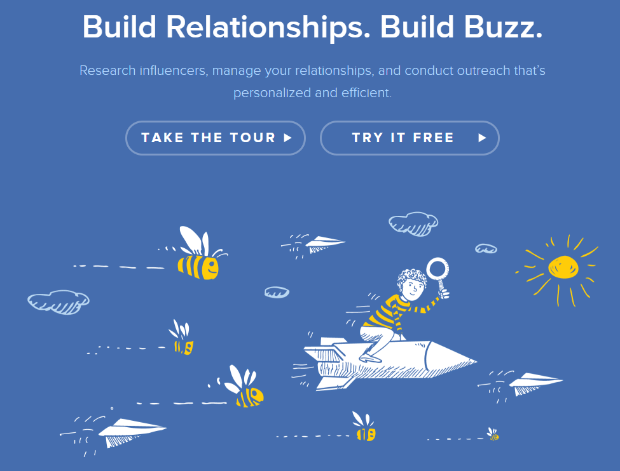 BuzzStream helps you do that by making it easy to research influencers, as well as reach out to them with personalized communications to build relationships. That’s it! 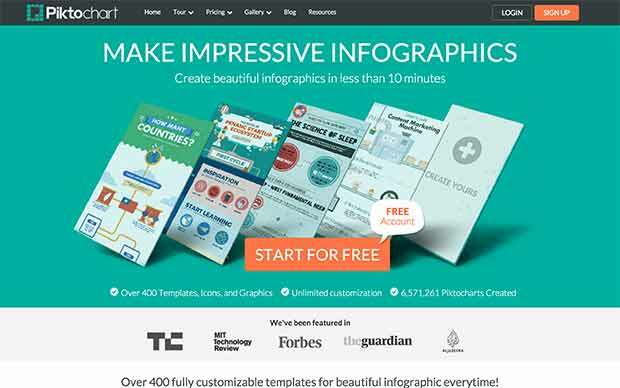 We hope this post has helped you to find 48 awesome and free online marketing tools. 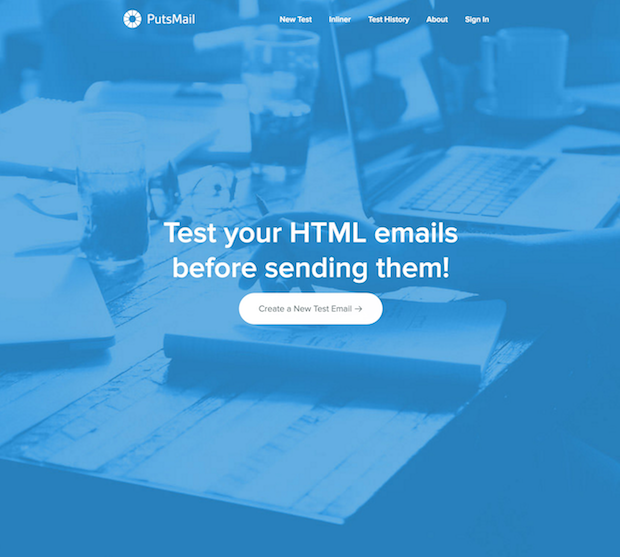 If you enjoyed this post, you may also want to check out 31 Best Email Marketing Automation Tools, or our giant roundup of the best content marketing tools. Awesome list! Thanks so much for bringing this content together. Very cool!! Thanks for the recommendation, Manu! Hey! Great post. 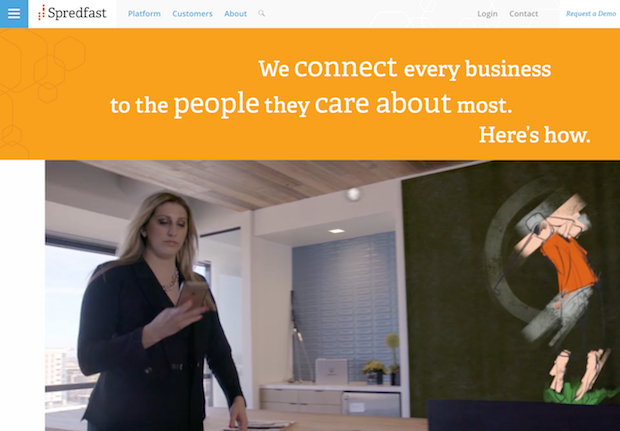 I use SendPulse email marketing automation service on my blog. It’s a free plan with minor feature restrictions and a limit of 2500 unique email addresses you can send to (each month). I’d say it’s a great addition to this list). Hey Nijam! Glad you loved this list. 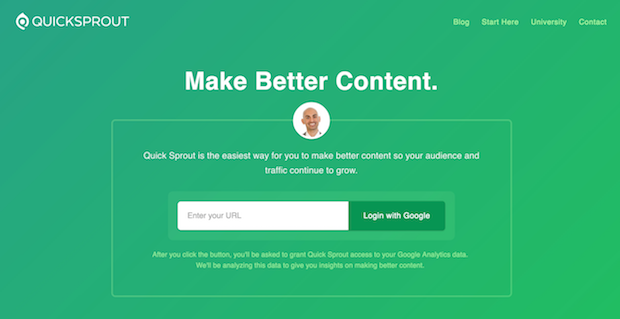 Here are the 7 best SEO tools we recommend here (the Content Explorer tool by Ahrefs is one of them). 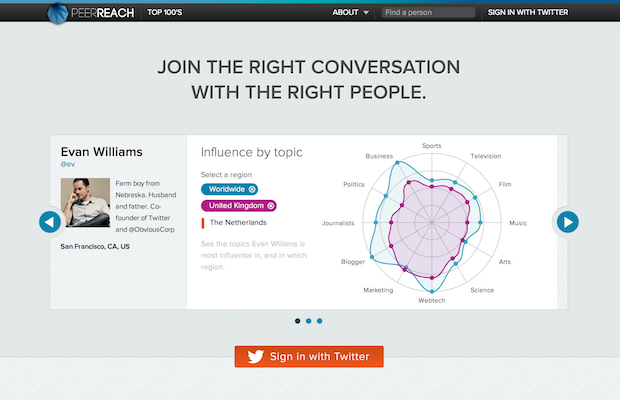 I’ve tried out a lot of these tools out myself when I was doing some research into the best marketing tools. I wrote up a list of 150+ of the Best Marketing Tools available and you’ll be glad to know OptinMonster is one of them! Thanks for including us, Ian. 🙂 We’ve got a recent article on marketing podcasts you might also like – check it out! Great list! #21 & #45 have saved me a great deal of time and energy. Thanks for the suggestions, Keith. 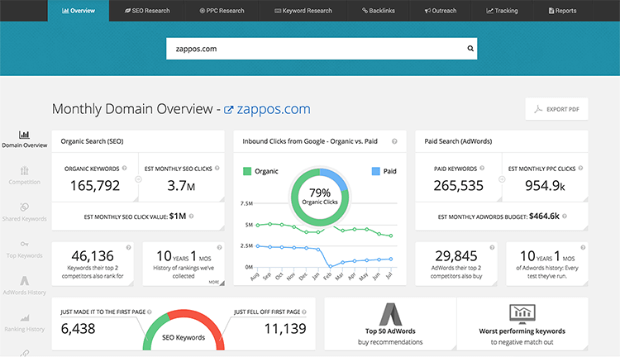 You might also enjoy our recent list of keyword research tools. Amazing, thank you so much for sharing this! 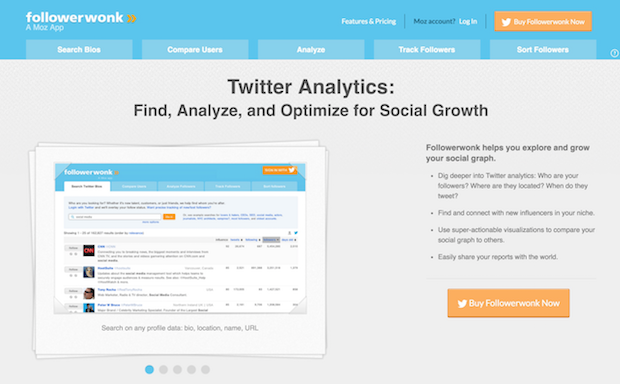 All these tools seem really helpful for people involved in the Social Media industry. I will definitely try some of this out! Nowadays these kind of tools are worth gold for our SM game.